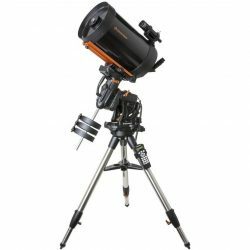 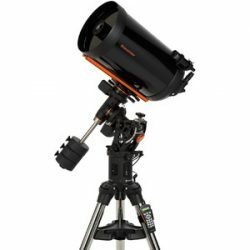 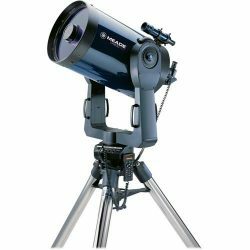 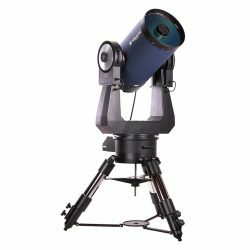 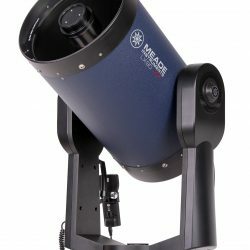 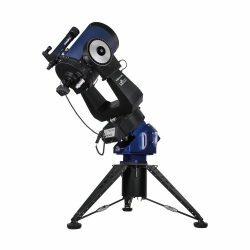 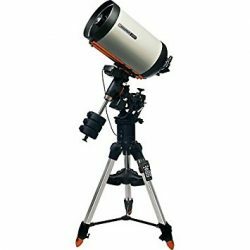 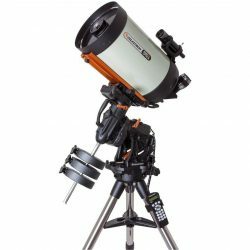 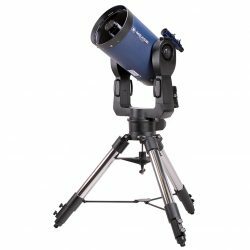 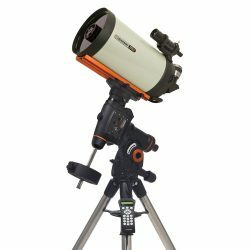 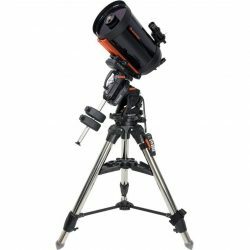 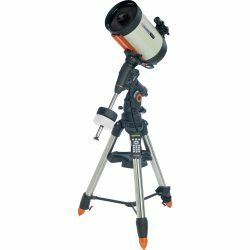 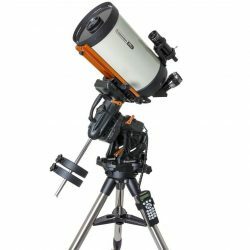 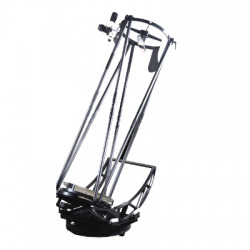 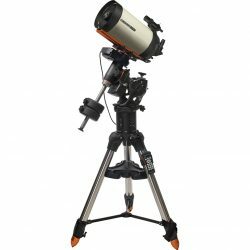 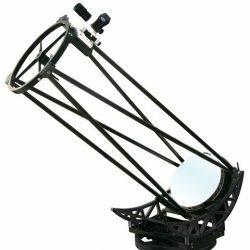 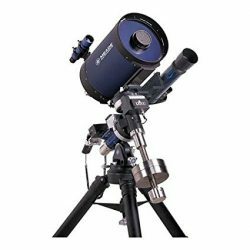 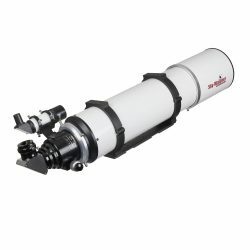 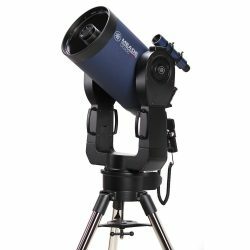 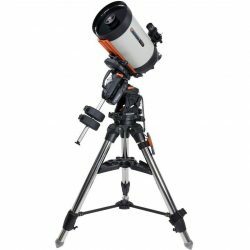 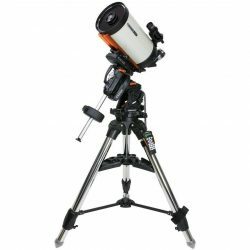 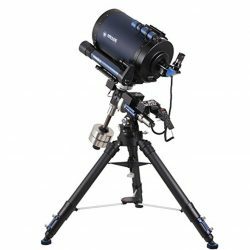 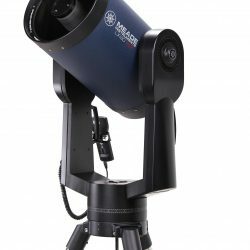 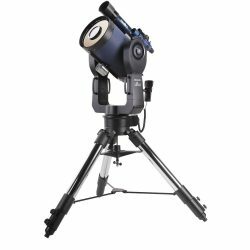 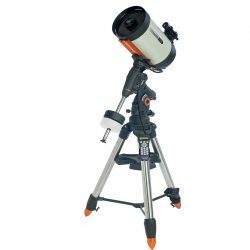 Deep Space observing requires telescopes with big apertures and stable mounts, also for deep space observing you ideally need a dark sky, what is a dark sky? 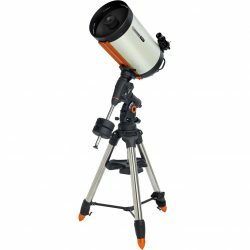 well fairly simple if you can see the milky way above you you are in a dark sky site. 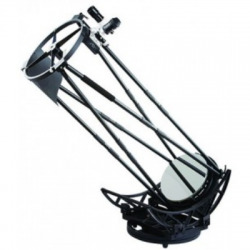 Deep sky observing is not really suitable for inner city or light polluted skies.